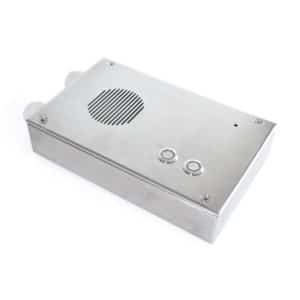 The pulse WM amplifiers are powered by 48V DC directly from the ZDS048 battery cell. 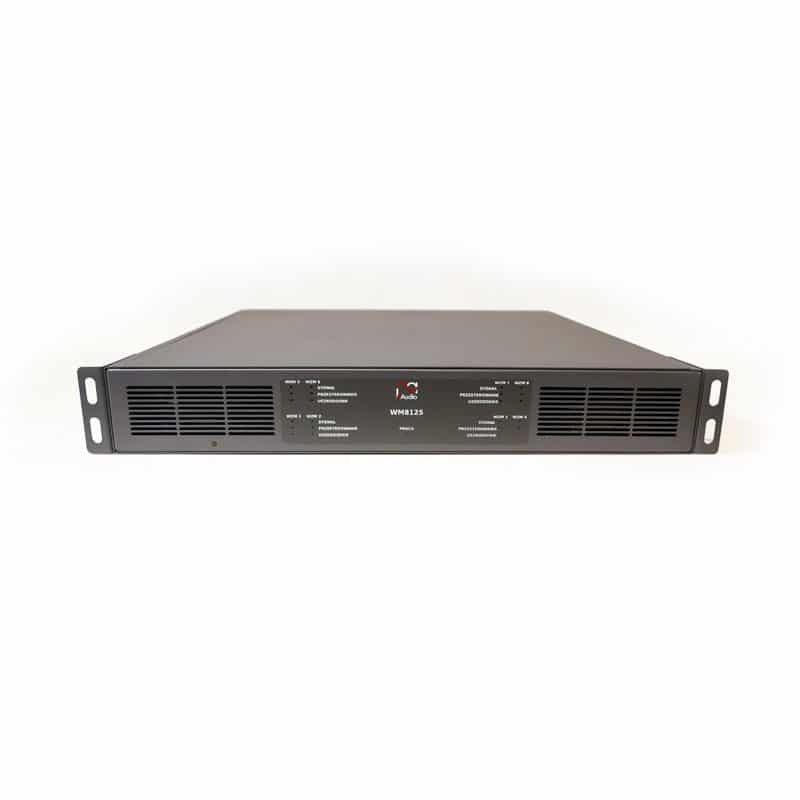 The design of the device allows the use of any power amplifier of the multichannel model as a basic or backup amplifier. 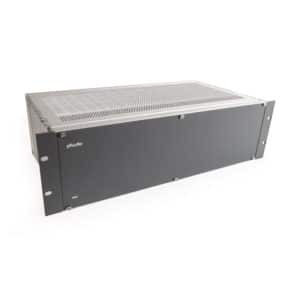 The amplifiers 1, 2, 4 and 8-channel are available with channel power from 60 to 1000 W RMS.